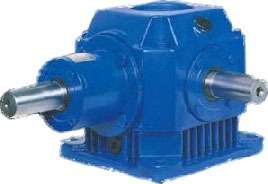 NET have been repairing Rossi Gearboxes for over 45 years. With our skills and experience, it makes us one of the UK’s leading service centres for all your repairs. 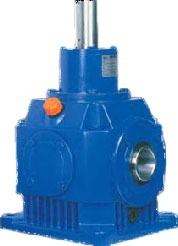 We have also added on the Rossi Bevel Gearbox to our current range of products that we supply. NET believe that the Rossi Bevel box is an excellent extensions to our current product offerings. 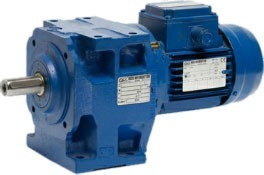 The Rossi right angled gear reducers (Bevel Boxes) are manufactured to the highest modern day specifications. Units are present day modular construction with standardised dimensions. Gears are Gleeson spiral bevels which are case hardened and ground for maximum efficiency. Units are available in foot or flange mounting. Right angle, horizontal or vertical high and low speed shafts, also with double extensions if required. Solid or hollow low speed shafts to allow compact and ergonomic multiple drives in series and in parallel.